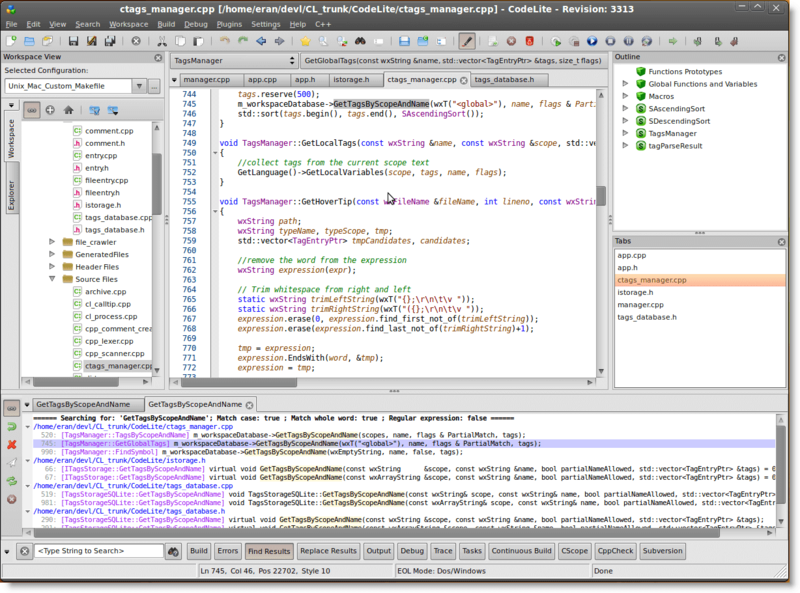 If you are working on a big project, you definitely need a good IDE. There are various types of IDE's and you should select the right one which fits your needs. Programming Tip: Experience the ease of comfort to remote access your essential programming tools such as emulators and IDE`s on high-performance Citrix XenDesktop at an affordable XenDesktop cost from CloudDesktopOnline. If you`re looking for a GPU dedicated server, Rent a server from Apps4Rent with 24*7*365 days impeccable technical support and migration assistance. 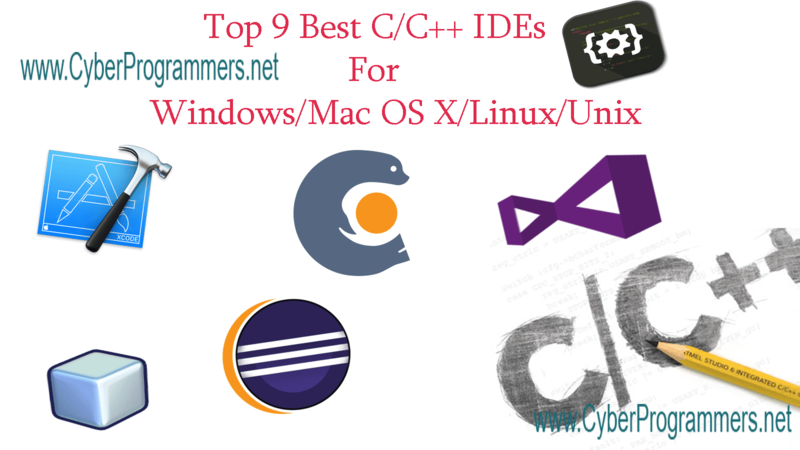 So I decided to give you the list of best C/C++ IDE's for different platforms. 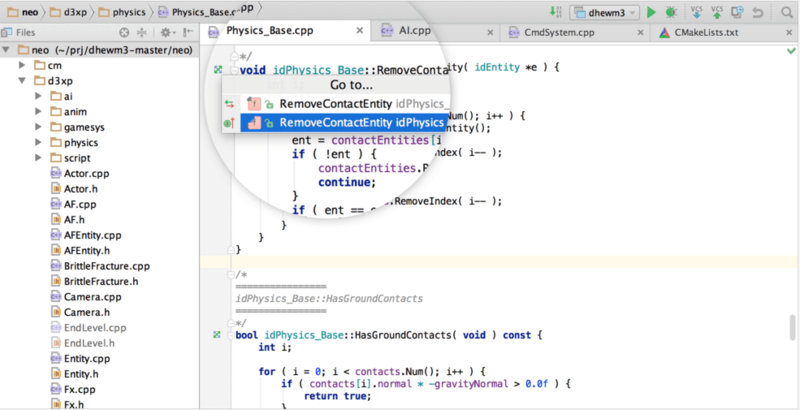 JetBrains well-known company has created this IDE for C/C++ developers. Why it's a number one? Well, because it has multi-platform support first of all and a has a lot of functions which will help us in developing. IDE from Microsoft. The only minus about this IDE that it only works with Windows. This IDE is not only for C/C++ developers, but it also includes many popular languages in its list. If you are working with a team then you probably do need a Pro version minimum which is not free. But if you are working alone then you can use Express edition of IDE which is free. 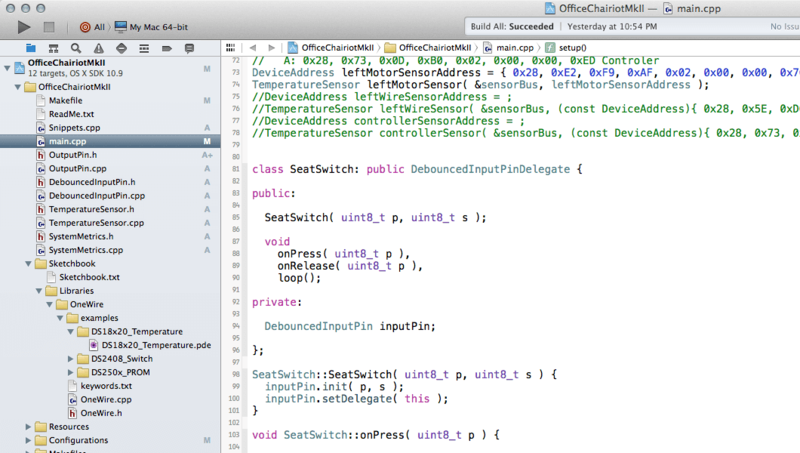 This IDE is the best choice for Mac users. Probably there are so many programmers who prefer to use a Mac. 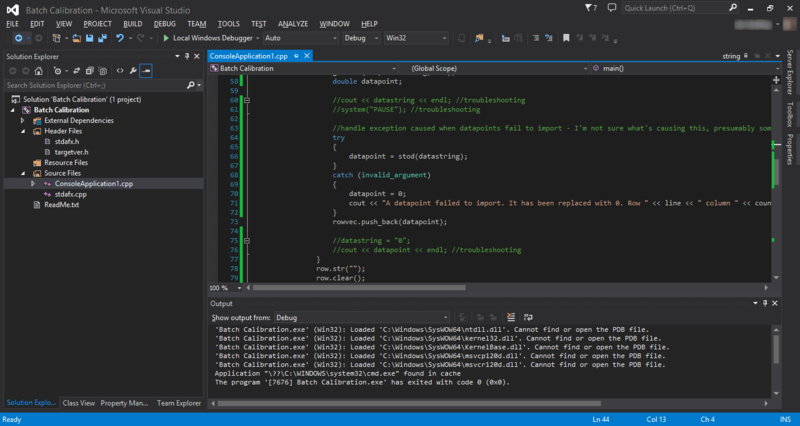 And again this IDE like the previous one (Visual Studio) is not only for C/C++ developers, there are many other popular languages supported. It is completely free to use. 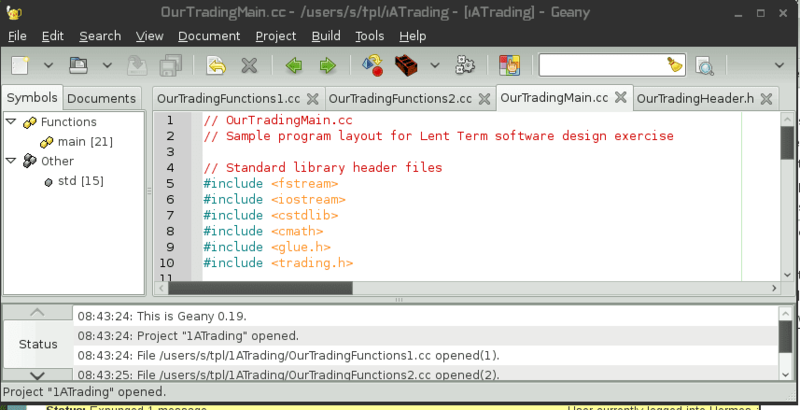 So you get pretty cool features to develop your program with C/C++. The second good IDE which has multi-platform support. It is also open source which is a big plus and completely free. 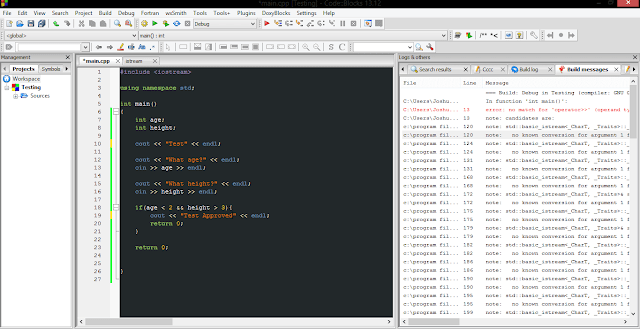 Multi-platform, free IDE. Has a lot of good features which can help you with development. Multi-platform support, completely free. 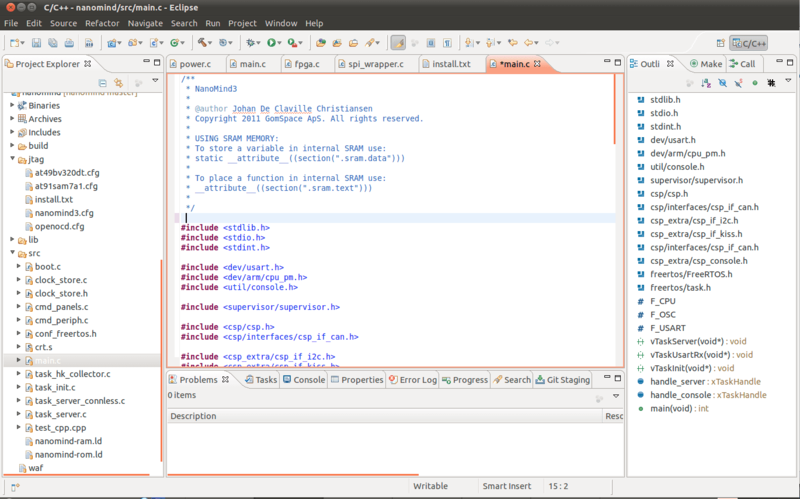 So why I suggest this IDE? 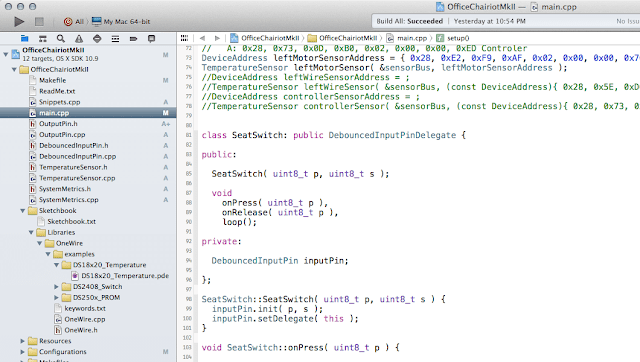 First of all, it is a light IDE. Open Source! GPLv3, with no hidden costs. IDE has many features which are listed on its official website. Qt is one of the most popular Libraries. You can download the open source version for free. Really great choice if you want to create a GUI for your application. You can also purchase the pro version which gives you more features to work. It's completely free to use. 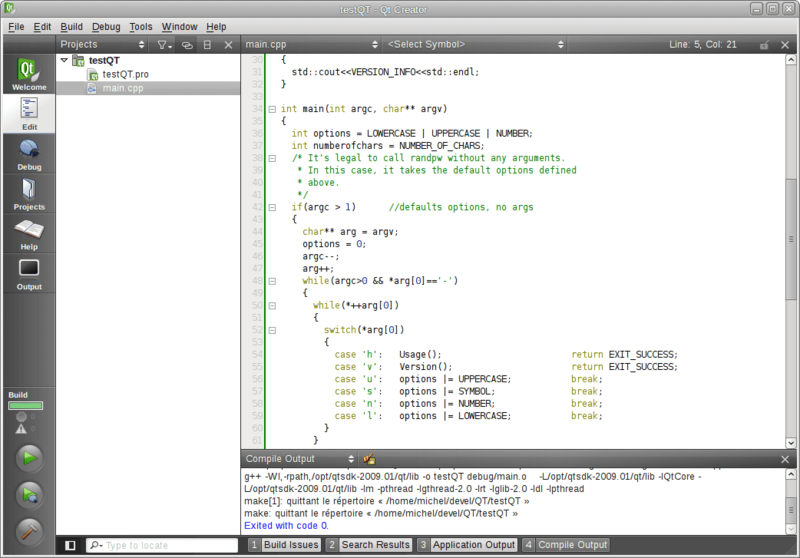 Lightweight and perfect IDE for C/C++ developers. 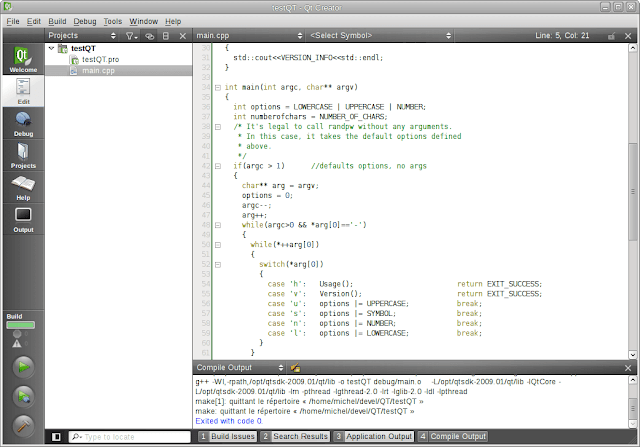 Open Source, free IDE for C/C++ development. 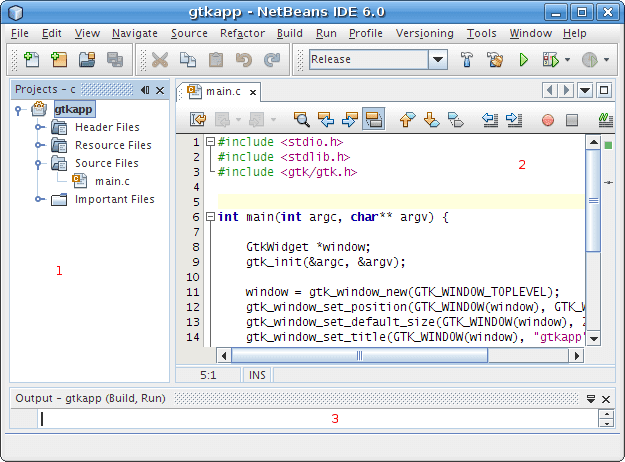 Supports C++11 auto keyword, templates, inheritance etc.